WatchWeb is the best web broswer for the Apple Watch. It's well-designed, powerful, and dead simple to use. 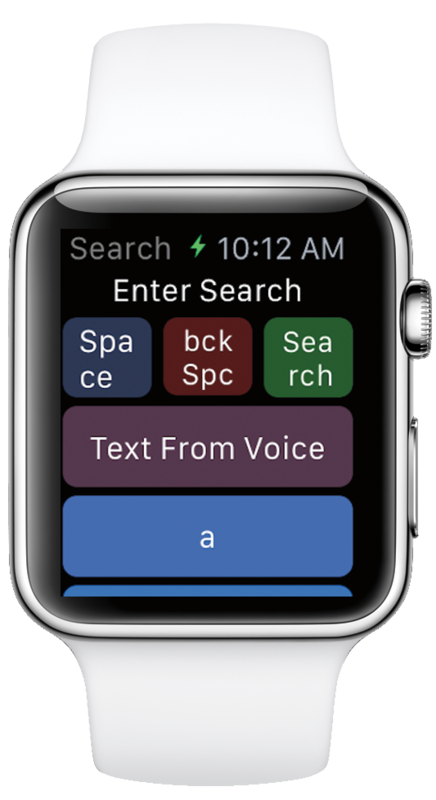 It has a search screen, where you can enter a query and results are displayed in an Apple Watch-optimized format. More so, watchweb has built-in key list which allows you to do some searching just by using short strings of character. Great hunt @adoore-eu! This hunt has been verified and approved by the Steemhunt Moderation Team. Great job! Happy hunting. smart watch hopefully this Apple watch out look is very stylish and feature is well updated. actually those people who loves browsing in where, hope this People choice it definitely.